The audience has become diversified in their choice of entertainment, which motivated the show producers to broadcast TV series on a platform that gives proprietorship feeling to viewers or in other words the birth of Netflix. Not so new but has become more popular recently because of availability of faster internet at cheaper rates, the platform delivers on-demand access to some eye popping, heart-touching and brain twisting TV shows to watch without a blink of an eye. That’s Netflix, sketching the new Avatar of entertainment to audience inclusion and acceptance. However, inside the entertainment industry, there is a silent war inflamed among big companies to capture the online streaming business. Some top brands already railing on to take a chunk out of this huge business include Amazon prime, Apple plus, Hulu, HBO Now, and YouTube and many more. Agreeing to expert’s insight that the big market share will remain under the belt of Netflix, it is now interesting to see how other streaming giants will maneuver their strategy to collect their return over enormous investment. 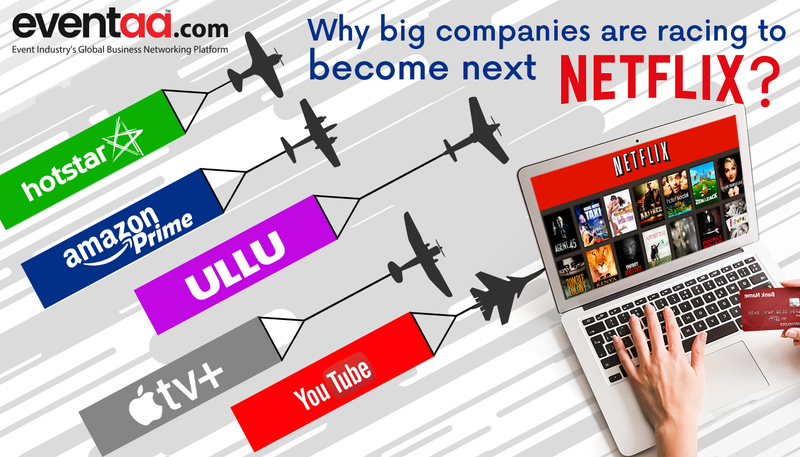 Let's drill down further and analyze how Netflix strongly made its foothold in online streaming services, prospects of other businesses connected to online streaming and beating the odds against the convoy of rising competitors. Annual revenue of Netflix exceeding 15.7 billion dollars for the year 2018 came quite pleasing to them, as such the global video streaming market was valued at $22.6 billion in 2018 and estimated to grow $30.6 billion by 2022. However, the party did not last long for Netflix; the figure was alluring too for the big cats ready to poach on the big meals. Recently, joining the league was Apple’sstreaming channel - “Apple Plus” claiming as the world’s most creative storytellers. Many predict that Apple’s entry in the video-streaming sector may put Netflix revenue flow into a Net-flush phase. Rivals collective efforts are a growing concern for Netflix on thinning out revenue in the video-streaming world. Not to ignore, the local players around the globe are sucking revenue furiously, which is a whole new challenge like Kwese in Africa, Stan in Australia, HOOQ in Singapore, and iFlix in Malaysia, that firmly stood to uproot Netflix, Amazon, and Apple. Despite the rhetoric claims from streaming services for the best content library, price, ease of use, supported devices, storage facility, and video quality they lag behind from the streaming giant over the basics. Stressing on what Netflix CEO Hasting once quoted in its interview “Our focus is not on Disney+, Amazon or others, but on how we can improve our experience for our members”. Eventually, they have done this by investing heavily in original content. Regardless of Amazon Prime and other streaming videos aggressive marketing, Netflix’sstrategy for broadcasting Original Content made them the Apex player of this business, propelling them to a scenario of all versus one. With its content strategy, Netflix has successfully escaped this breath-chocking competition from rivals. They approached creative brains to produce unique original content and in frequency, no matter what cost them. This left Netflix with no other choice but a price hike in their streaming plan, whose after-effect was visible on their stock values. But despite experiencing slightly wobble in Netflix stock price, Goldman Sach and J.P Morgan strongly advocate the Netflix growth, saying they are future and their exponential growth is inevitable exceeding people’s expectation. Experts also predicted the Netflix’s subscribers would exceed to 200 million plus by 2021. Netflix has accredited value in stock-market and envisages as a fortune maker because it has grown its subscriber base from 50 million to 148 million in the last four years, and part of this success is due to their rigorous marketing tactics. Winning a new U.S. customer now costs Netflix more than four times what it cost a few years ago in terms of marketing spend. 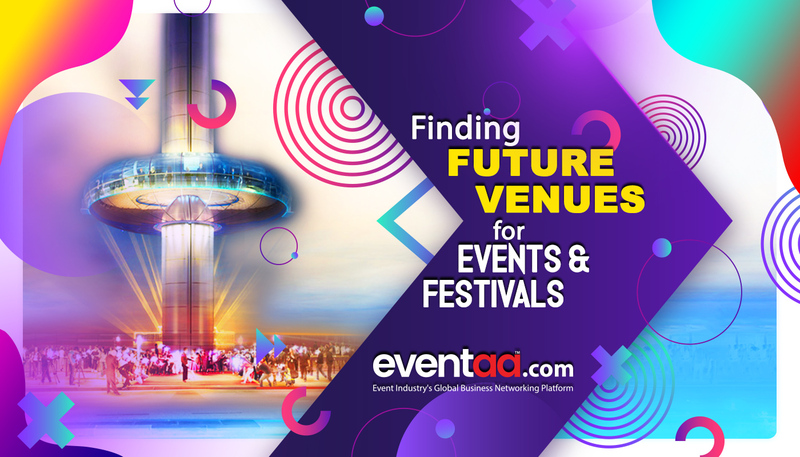 Their marketing segment alone has drawn some 2.37 billion from total investment and expected to spend more or less in 2019. That is just the tip of an iceberg as they had poured investment of 12 billion dollars on content in the year 2018. The majority of the campaigns would take place on the Netflix platform itself but considering the fact that most of its growth is international, they may have different choices by the market. Nevertheless, the company has quietly become one of the biggest advertising buyers in the entertainment industry hiring agencies like MKG, RED, THE MANY, SOURCE COMMUNICATIONS, PAN UP PRODUCTIONS, etc.It is assumed that most of Netflix’s ad dollar will go to digital, especially programmatic, as well as to offline events to generate earned media. However, to maintain their production standard, they introduce two programs, first the Netflix’s Creative Agency Program(NPCA)that lists the leading ad agencies and is recommended by Netflix to best represent content over the Netflix. It is tested and approved by Netflix. 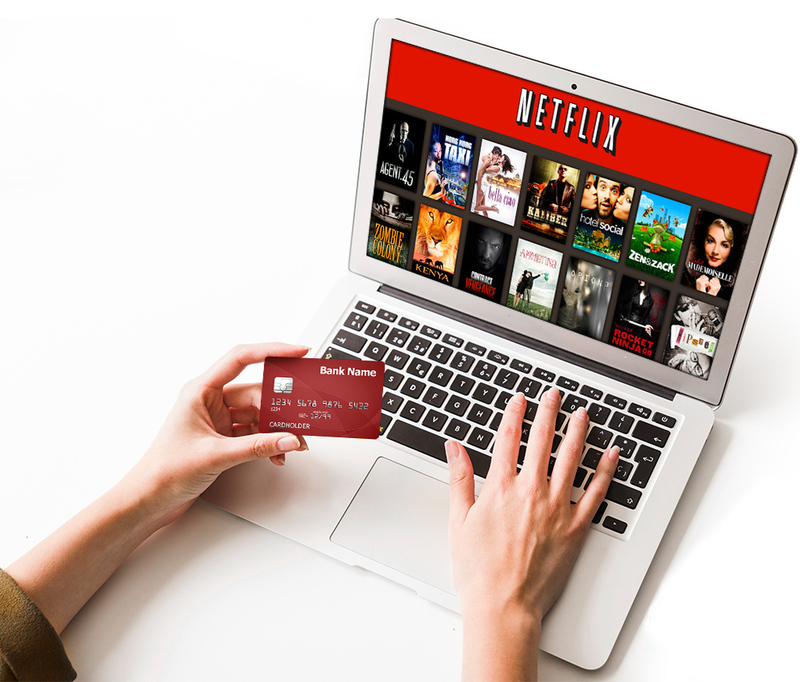 A similar program referred as Netflix Preferred Fulfillment Partner (NPFP)that list a worldwide network of elite media fulfillment companies. These programs by Netflix increase chances of creative studios to get attention by a huge client base. With the inclusion of more original content the addition of more such agencies and studios on Netflix platform are expected. The other sectors breeding under Netflix and streaming video business are Cable operators and Language translators. A growing number of U.S. cable operators are forming alliances with Netflix Inc, a shift that is helping the streaming pioneer add customers as its largest single market matures. 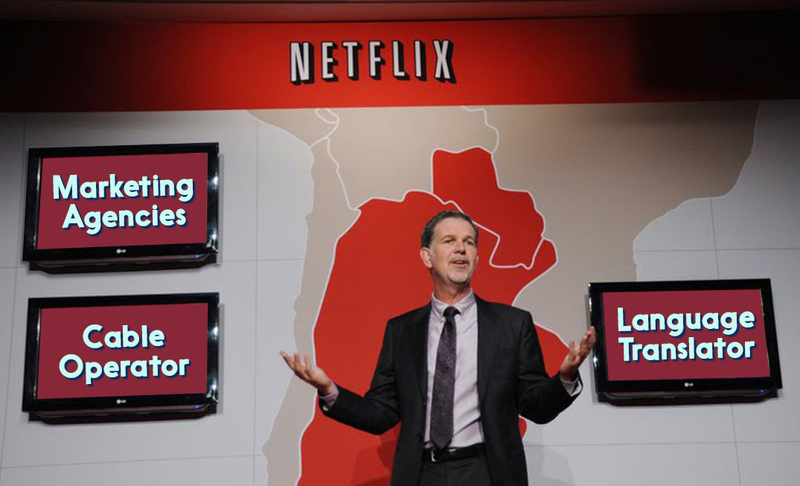 The addition of Netflix to set-top boxes helps cable operators to evade the neck—breaking loss incurred owing to Netflix. At some places, Netflix service is also offered as a part of Internet packages. Covering Netflix show in regional languages has eventually hiked the demand for local region translators. To translate shows in India and drafting English subtitle the vendors are paid from as low as to 20,000 - 2 lakhs. The Netflix effect is taking an audience with full blow cutting through competitors and is planning to wake more interest by producing 90 movies per year, of which 20 will be originals, with budgets ranging from $20 million to $200 million. It’s expected to release 35 films per year with budgets of under $20 million. While their rival Comcast’s (CMCSA) Universal Pictures is lagging behind in movie production, estimated to produce30 movies per year. Netflix growth secret not just refrained alone in producing more original content but also offering consumers with affordable packages. It has adopted a robust approach to slashing the monthly price (compared with cable) for the content package by eliminating middleman distributors and made all of its content available 24/7 in a commercial-free, on-demand format. Netflix also has plans to expand its presence in global markets, including Mexico, Spain, Italy, Germany, Brazil, France, Turkey, the Middle East, and India. In India, Netflix is planning to release 12 local languages original series and 20 local language films in 2019. The streaming giant added 5.87 million subscribers in international markets in the third quarter of the year 2018 and exceeded to 7.60 million subscribers in the fourth quarter. Their pursuit to bag more viewers seems quite prominent with newly appointed CFO Spencer Neumann, who is likely to help Netflix expand in the video streaming, original programming, and international markets. Netflix’s success also lies in the fact that it is a marketing genius, and with their witty post and controversial tweets their social media efforts are paying off. Netflix does content management through proprietary algorithms that predict what kind of content you’ll enjoy, and hide the rest. These features are not available in other streaming services. Netflix spent heavily on original content compared to rivals; for instance, Amazon spent 22 million dollars for “Alpha house” whereas Netflix spent a whopping 100 million dollars for “House of Cards”. In 2018, Netflix spent 12 billion dollars in original content. For Netflix, India is totally a new destination to explore their streaming business while facing fierce competitors like Youtube, Hotstar, JioTV, Amazon Prime and Voot. Back in 2018, Chief Content Officer of Netflix Ted Sarandos stated they will be spending $8 billion on content in the year 2018-19, and India is a big part of its plans. It seems they are in execution now. Netflix has been experimenting with lower-priced subscriptions in select markets, for at least the past four months, such as Malaysia and India. To understand Indian market share they have also put forward monthly mobile plans Rs 250 monthly and Rs 65 weekly plan. After the price hike in Jan 2019 the Netflix monthly charge range from $9 to $16 depending on the desired video quality (SD, HD or 4K Ultra HD). Hulu too has configured the price range currently starting at just $6 for the ad-based service (down from $8) or $12 for the ad-free option. Amazon offers two main versions of its Prime subscription, either $119 annually or $13 per month. For those who want to stream 4K at the lowest possible price, Amazon is the cheapest bet and Amazon has stated that the company won’t raise prices for 4K streaming. Apple plus is entering this new business venture with a price range of $5- $15. However, to penetrate into a highly competitive sector, Apple is expected to play around a general or low price range atleast on the initial stage. Apple fans can watch everything in the TV app on iPhones, iPads, Macs, Apple TV and also TVs from Samsung, LG, Sony, Vizio, and on Roku and Amazon FireTV. The show will be available from May 2019 onwards and Period piece “Dickinson” and sci-fi epic “See” are expected to release first. While everything looks glossy and glittery for Netflix, there are few hiccups in cash management. Netflix had a cash position of $3.8 billion at the end of 2018, but a long-term debt load of $10.4 billion has put the break on its growth. Additionally, it lost $2.85 billion in free cash flow during the year. On top it, the recent price hike has put viewers to think on other alternatives, but on a good note, survey says rather than switching Netflix with other streaming services, subscribers have shown readiness to stay on Netflix with ad-supported cheaper version if option provided. To become next Netflix, other streaming video services have to show their mettle as it is not going to be a piece of cake. With online streaming, the TV broadcaster has witnessed a change in their role from broadcasting TV shows to create home production movies. 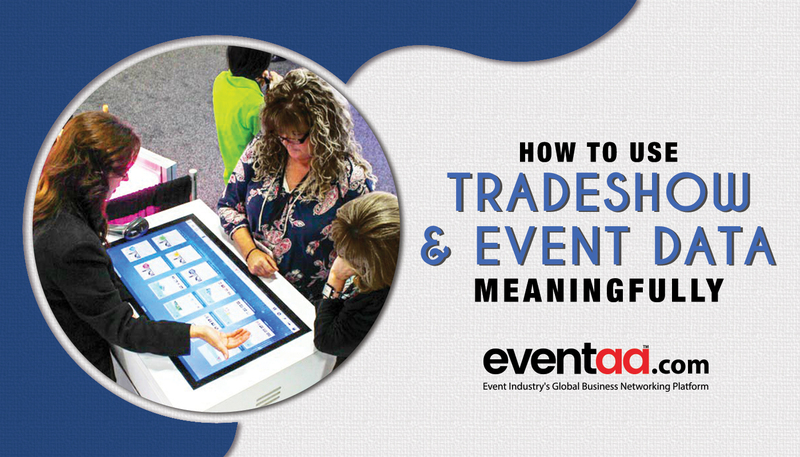 The Cable operators, show production firm, actors, directors, ad agencies, from top to bottom all got evolved in this transformation called “Entertainment guaranteed”, eventually raising the bar for redeeming their Paycheck over consumer’s expectations. Other streaming video services can pick hard-cash walking on the Netflix foot-print but have to be cautious on their financing options and tariff plans as the place is overcrowded with new players and their invasive market ruling strategies.